Associate Professor Dwyer’s research focuses on the critical evaluation of media and communications industries, regulation, media ethics, law and policy in an era of convergent media, algorithmic mediatisation and the use of personal data. His research also explores how news practices are evolving in multi-platform media organisations, and analyses the implications of these transformations for media diversity and pluralism. 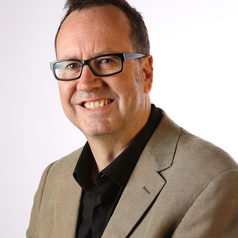 HIs books include Media Convergence (Open University Press, 2010) and Legal and Ethical Issues in the Media (Palgrave Macmillan, 2012), Convergent Media and Privacy (Palgrave Macmillan, 2016).